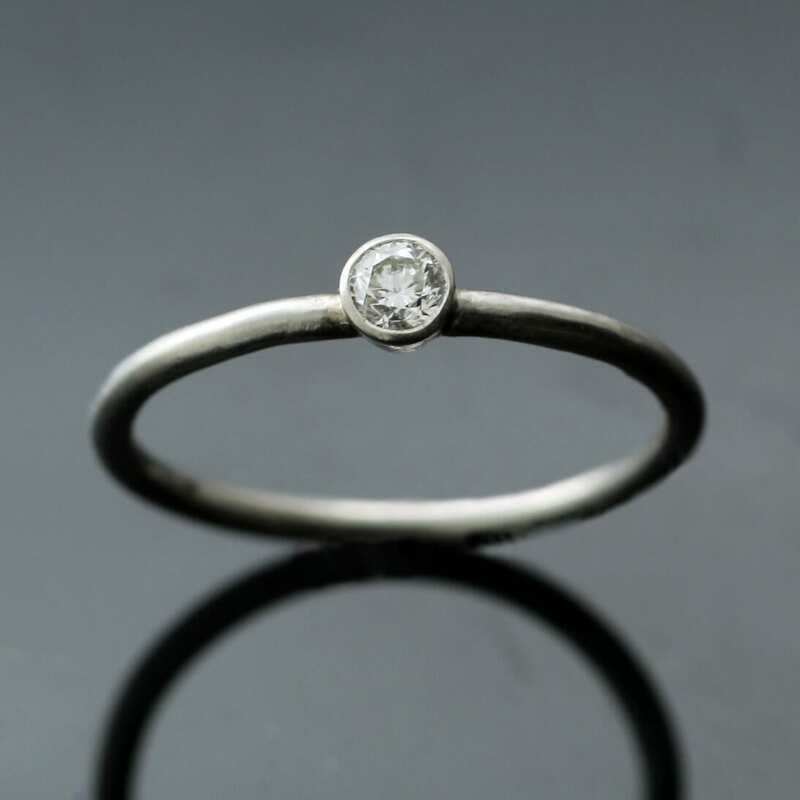 Meet the ‘Midi’ ring, a classic Round Brilliant Diamond set in solid Platinum to create a sleek and contemporary engagement ring by Julian Stephens. 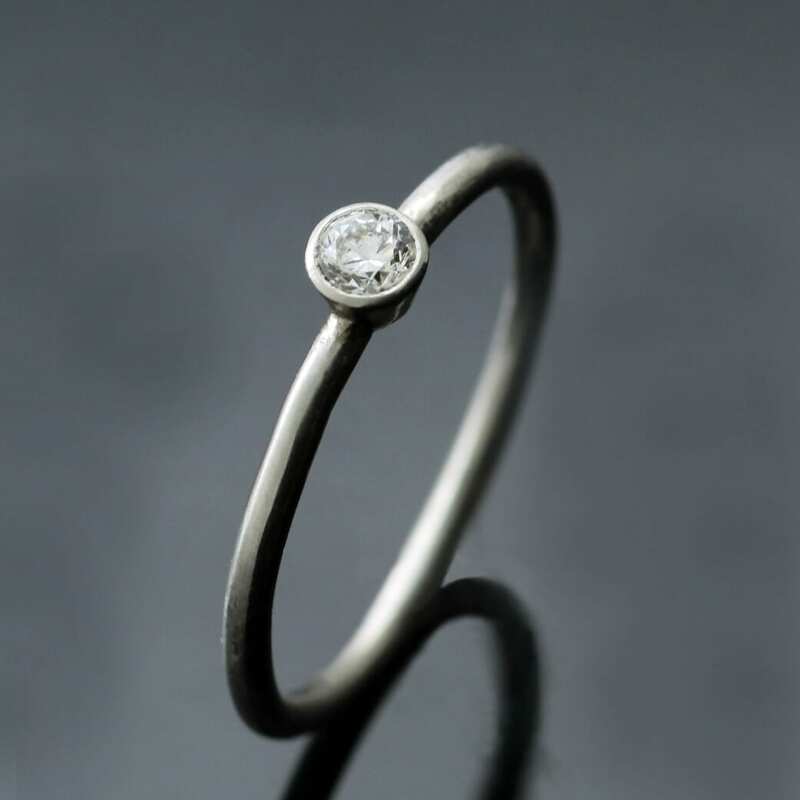 This beautiful engagement ring is perfect for modern design lovers, taking a dazzling Round Brilliant Diamond and framing it in a deceptively simple solid Platinum setting to create this clean and contemporary engagement ring. 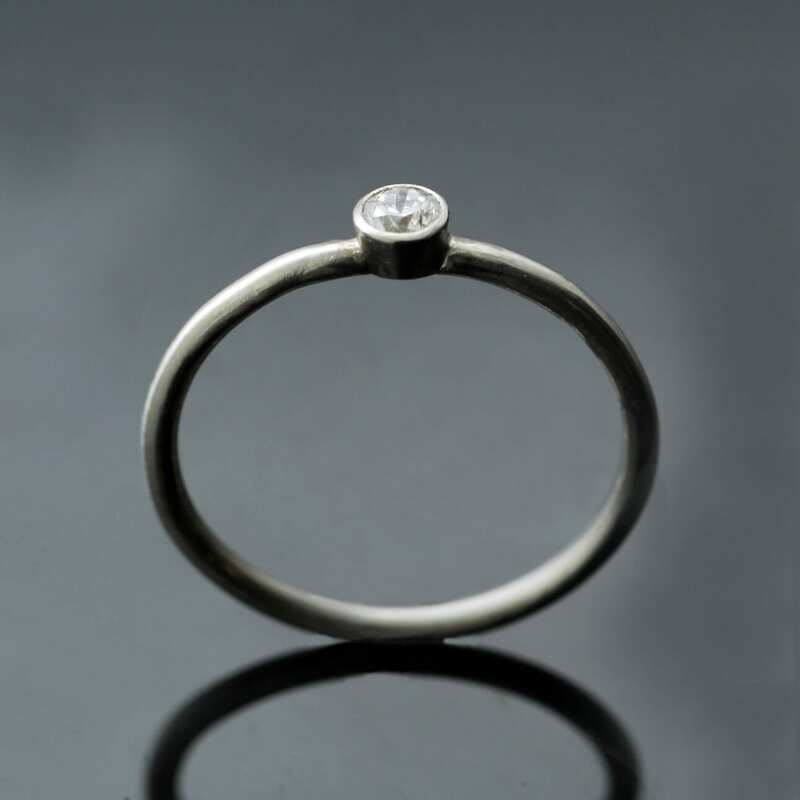 Handcrafted by our master Goldsmith Julian Stephens this lovely design showcases the natural beauty of a chic Round Brilliant diamond, teamed with a sparkling polished high shine finish to the Platinum ring shank. This delicate, feminine engagement ring design features Julian Stephens exclusive maker’s mark and hallmark, labels to indicate its superior design and use of the finest quality metals.